I grew up snowboarding in my neighborhood hills on the outskirts of Moscow. When I was 16, I was a local pro snowboarder in a French ski resort Meribel where I worked every winter for 7 years in a row. I studied languages at an International University in Moscow and traveled to France every winter to ride parks and powder. I had a few major injuries and when I finished studying I went to Dahab, a windsurf Mecca in Egypt, to recover. I got a job at a windsurf center Five Squares and stayed there for a couple of years learning how to windsurf and making a living. In 2008 I started taking part in Russian competitions and in 2009 I joined PWA freestyle tour. I have to say it was very challenging and took all my resources, financial especially, but it was a great time and amazing experience that I will always remember. 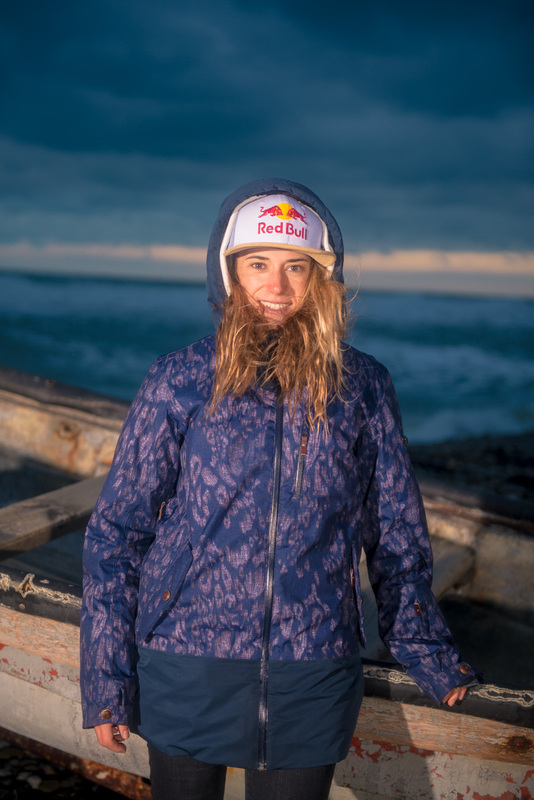 I got support from Roxy since 2010 and RedBull since 2014 and, of course, JP-Australia and NeilPryde have been by my side all my career, which would never be the same without them. It’s a hard and wonderful life I have and I won’t change a bit of it. 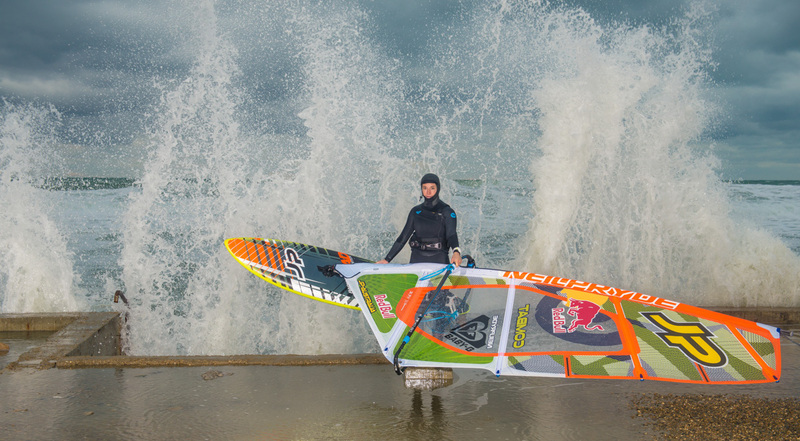 My main goal is to promote windsurfing and surfing in Russia. 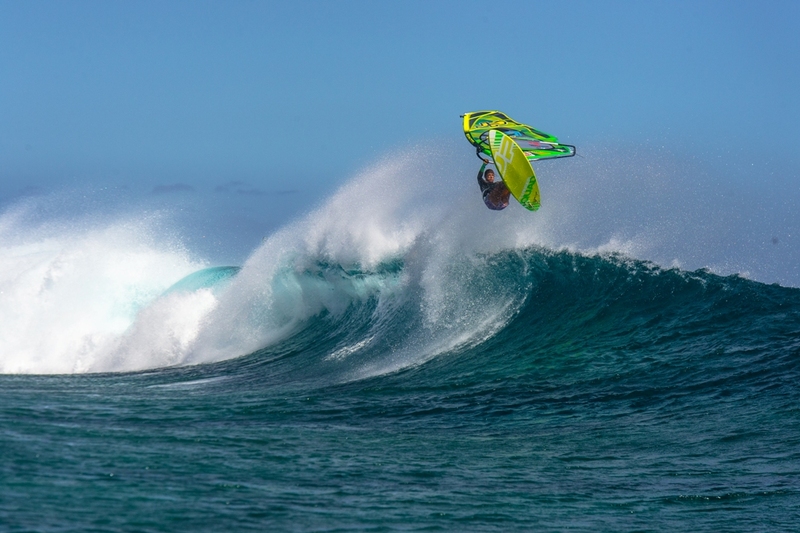 We have so many amazing seas and lakes where you can windsurf in different conditions. 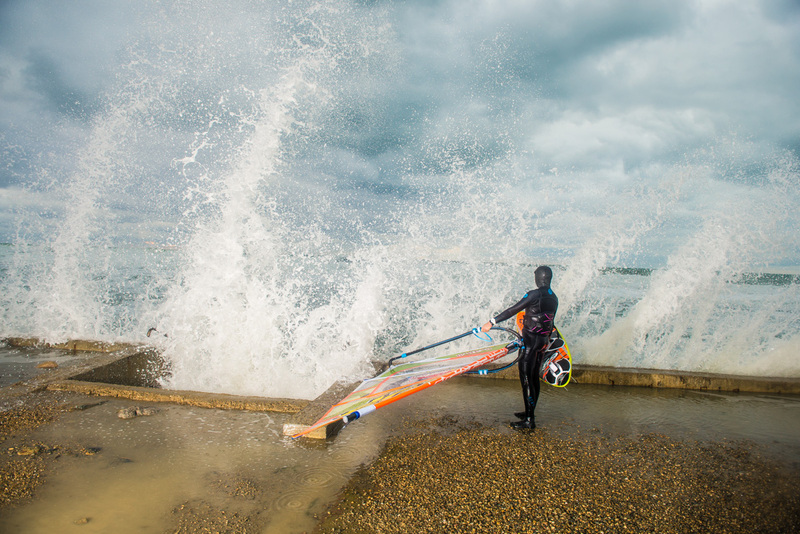 I already give free lessons and master classes in a few locations with the help of RedBull and Roxy and I would like to spread the windsurf word even more. 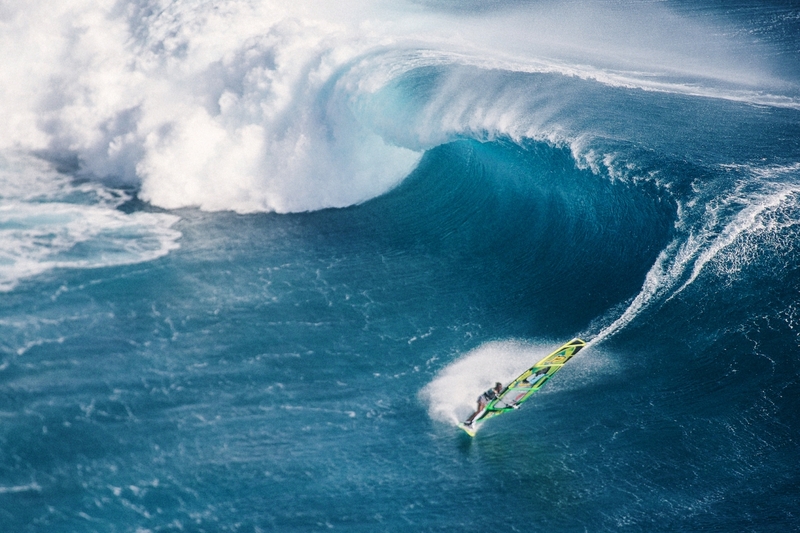 My personal goals are to attack bigger and scarier waves and I try to push myself in that direction. I already found a place that scares me every time and I go there as often as I can and search for big swells there. The spot is on Mauritius and it’s called One Eye. There are a few other spots on my wish list and I hope I’ll get there soon as well. 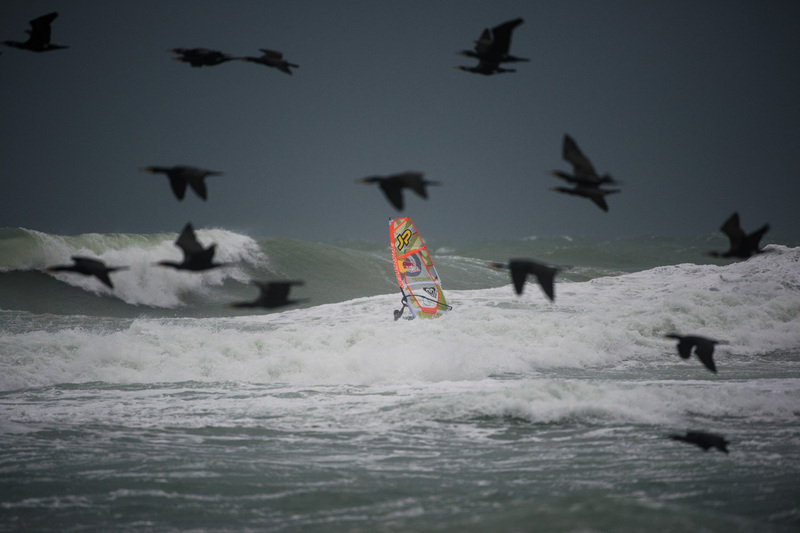 To land big jumps, take big waves and explore some rough seas in Russia. Most of all it’s money, health and time that is on the list. 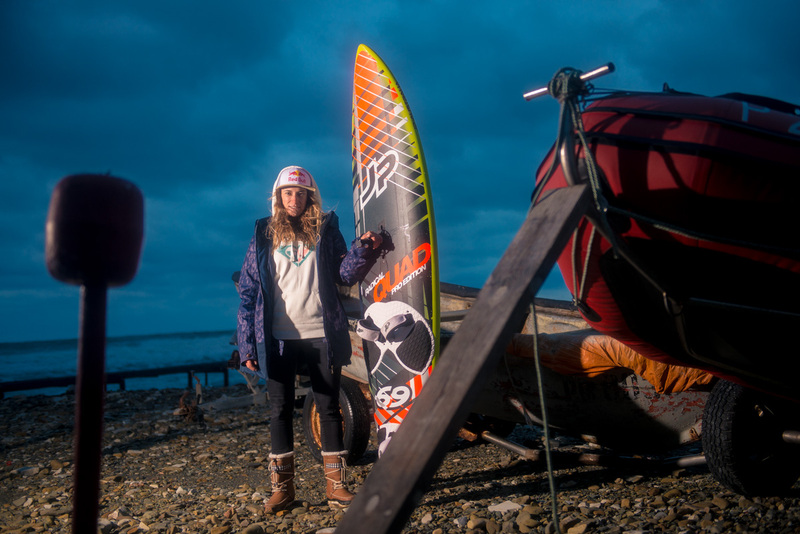 I have a one year child now and a family to support and windsurfing conditions are always a gamble, so it’s not easy to combine it all. The moves I land and the nature that surrounds me. In the places I travel to, for example, Dahab or Mauritius. Off the water core trainings are the best. I think it’s an overall nervous state of mind. It’s not the fear of not landing a move but a general anxious feeling that is sometimes hard to keep under control. It’s definitely my husband, a professional photographer Kirill Umrikhin, he gets so nervous and so excited that he forgets and loses everything. I think my eye doctor once said that the best is an enemy to the good. I know now what he meant. Sometimes we try way too hard and ruin what’s been not so bad after all. So I think I always check what my intuition tells me before doing something. Got a lot of plans to conquer the world. Just kidding. Can’t wait to get into the water in the near future. Try to enjoy every bit of it. It’s the whole process that matters and not the result after all.